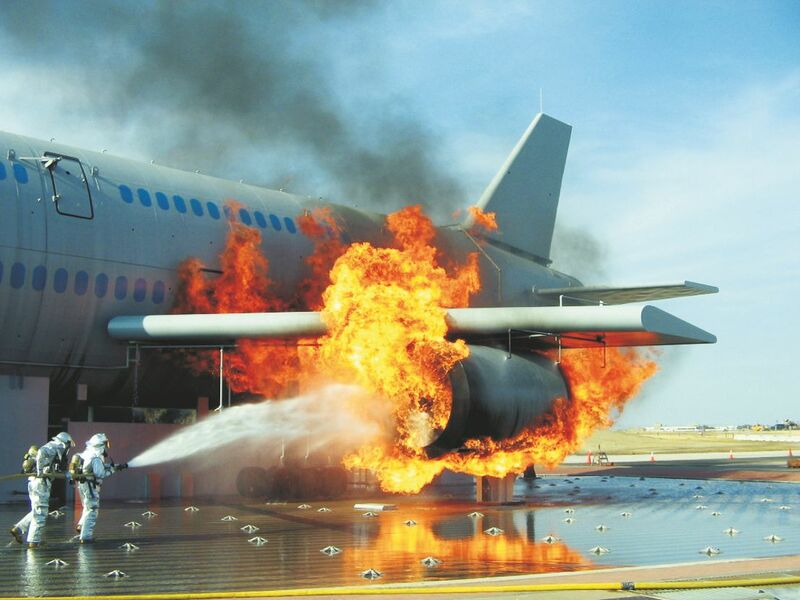 KFT offers a full range of fixed-location Aircraft FireTrainer® live fire training systems and solutions for Aircraft Rescue Fire Fighter (ARFF) training to FAA, ICAO, NFPA, NATP and CAA requirements. Full-sized, realistic aircraft replicas. Large-area fuel spill fires. Programmable fires. Automatic controls w/ central PC. 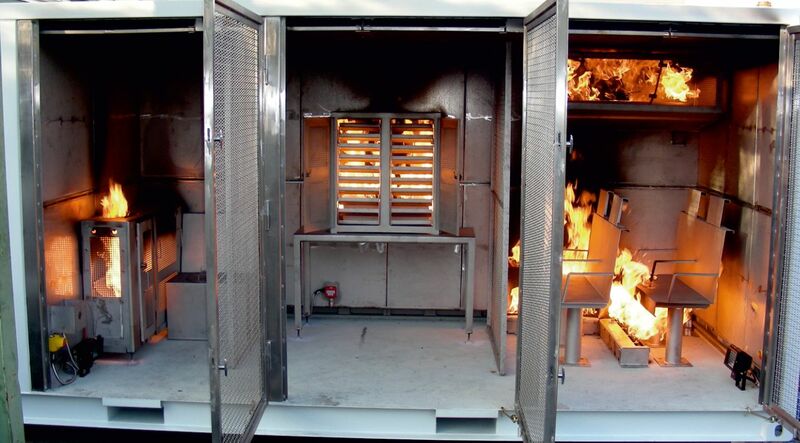 Fires detect extinguishing agent and respond realistically. 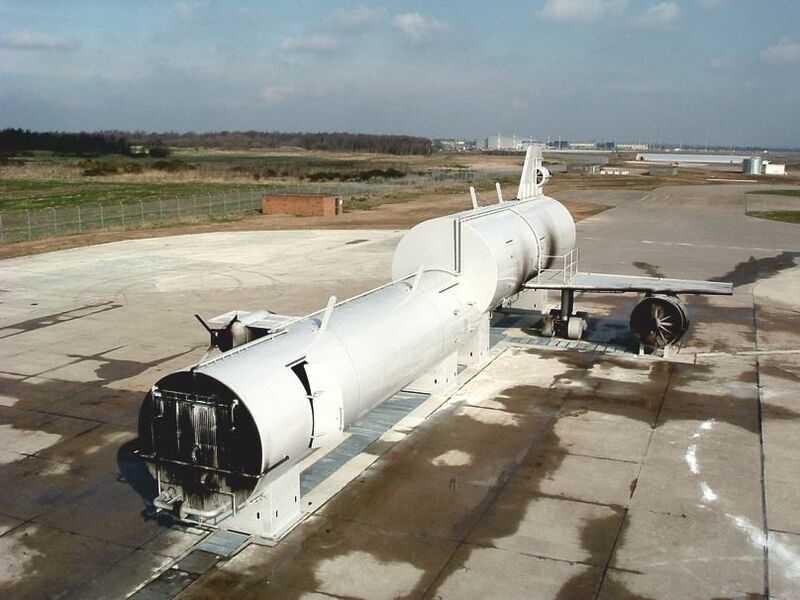 Aircraft live fire training simulators to meet your training needs. 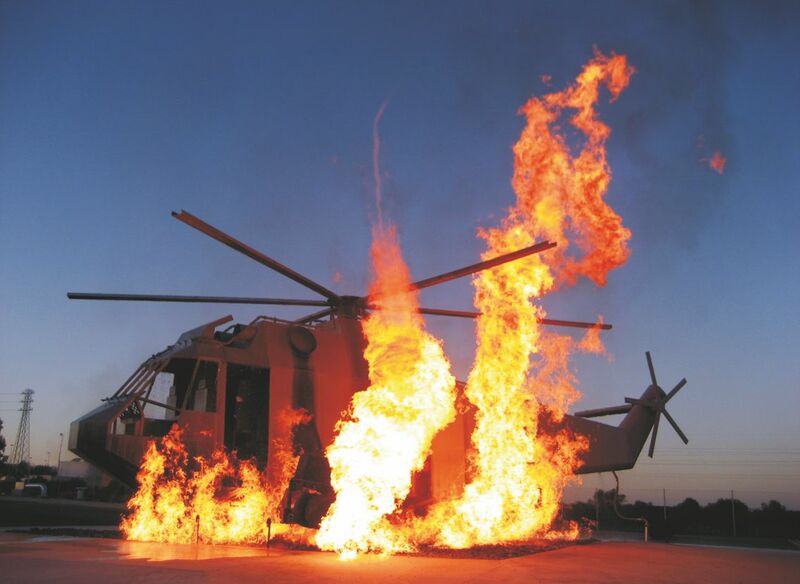 A wide range of helicopter fire simulators. KFT offers several models of cabin crew fire extinguisher training systems.